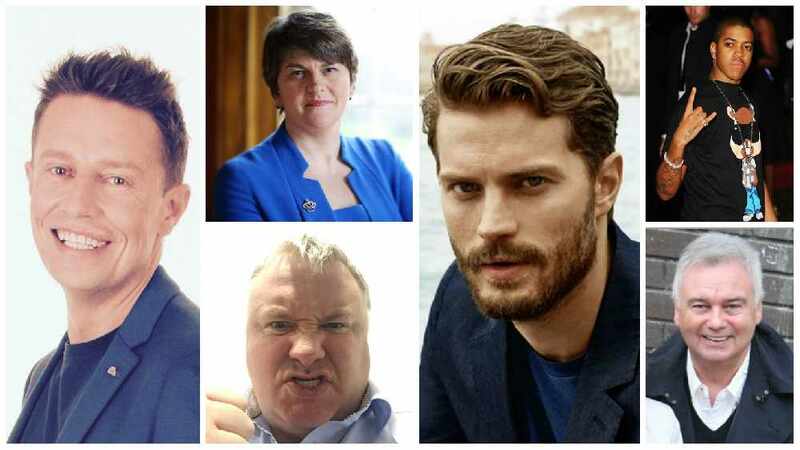 On Q Radio Breakfast last week, Stephen Clements put his own spin on American Rapper Eminem's song 'Stan' featuring Jamie Dornan, Eamonn Holmes, Chipmunk, Arlene Foster and Stephen Nolan. 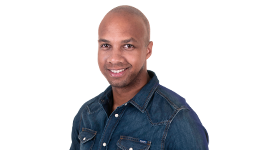 Tune into the Q Radio Breakfast show on Friday 20th January 2017 with Stephen Clements and Cate Conway to hear Jamie's full reply to Stephen...Make sure you don't miss it! 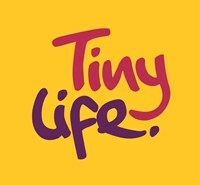 We are also raising funds for the TinyLife charity. You can donate to the JustGiving page, by clicking here.